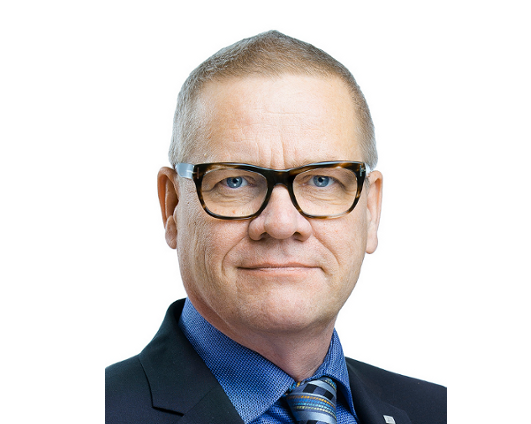 Harri Pursiainen is the Permanent Secretary of Finland’s Ministry of Transport and Communications. He is a Master of Laws, and has worked at the Ministry since 1984. Day 1 – Opening – why are we here?